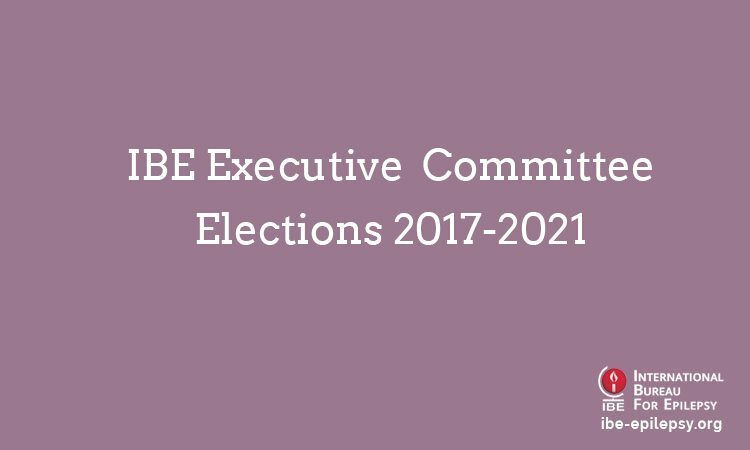 Following close of the nomination period, IBE chapters are now invited to ballot in the elections to fill the three officer positions – President, Secretary General and Treasurer – on the International Executive Committee for the term 2017-2021. Ballot papers have already been circulated and the close of balloting is December 31, 2016. The results of the elections will be announced in early January 2017. Following completion of this election cycle, elections to fill the seven regional Vice President positions on the committee will begin on January 4, 2017. As a once off, to begin the new staggering of terms on the International Executive Committee, the Vice Presidents will be elected for a two-year term 2017-2019. A third cycle of elections, to fill remaining positions on the Regional Executive Committees will start in mid-April. All elections will be completed by mid-July. The new term of office for all successfully elected candidates begins at the time of the next IBE General Assembly, taking place during the 32nd International Executive Committee in Barcelona in September 2017. Meet the candidates and read their election statements.